problem of solubility in acidic beverages and has a good stability under PH3.8-5.0. 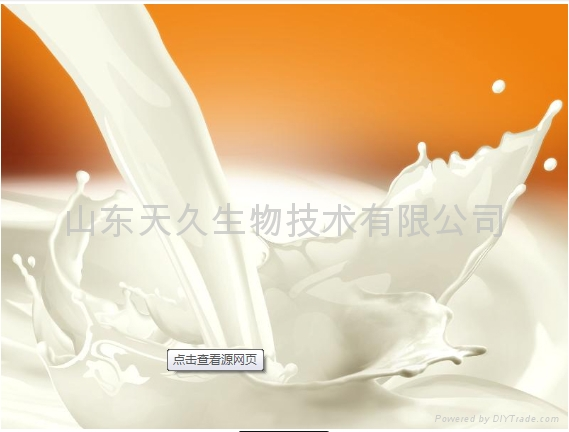 Whiten the ice drink products and increase milk flavor more firmness. Packing: 25 kg net weight per craft paper bag with poly bag liner inner. Shelf Life: 24 months in original and unopened packaging.